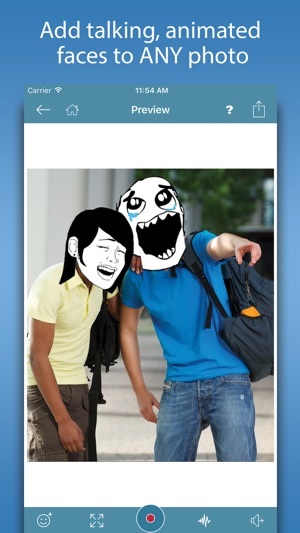 [+] The first and original app to create Rage Face Videos! 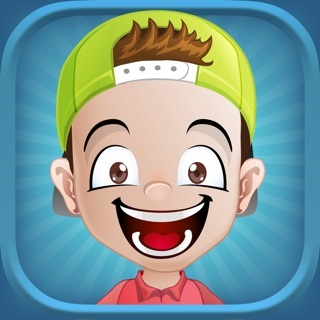 [+] Create animated videos using hundreds of hilarious sounds and quotes! 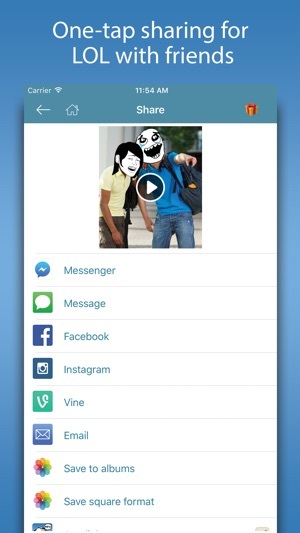 [+] Create video messages to share with friends. 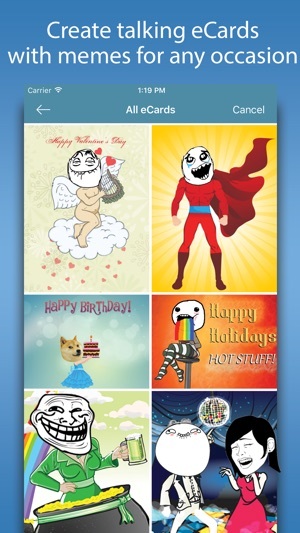 ● It’s easy to make rage faces talk with famous quotes, sounds and parodies! 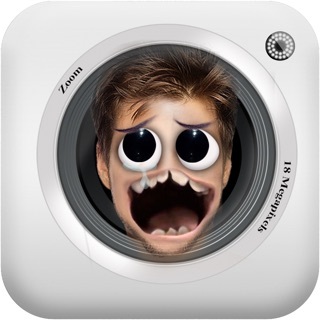 Simply add your favourite rage or meme face to any photo, then position the mouth and add any sound you want! ● Import your favourite photos from your albums, Facebook or search online for any photo! 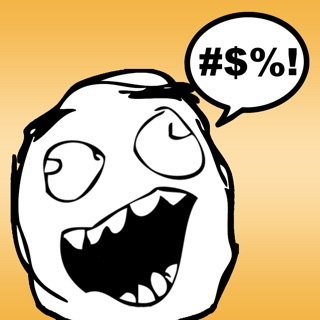 ● Select from hundreds of popular Rage Faces (more added all the time). 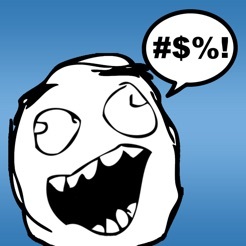 ● Position, Rotate, Resize your rage faces with two fingers. 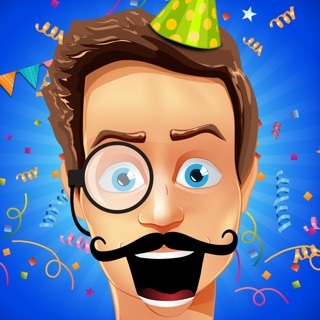 ● Add accessory images, including mustaches, hats, glasses, eyes and more! 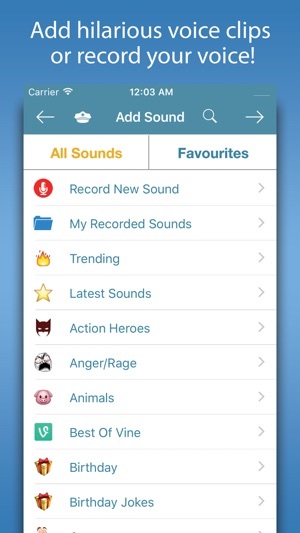 ● Select from hundreds of sounds, quotes and comedy clips, or record your own voice! 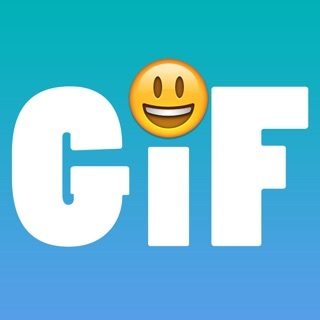 ● Share rage face videos with friends on YouTube, Facebook, Instagram, Vine, Messenger, Email or SMS! 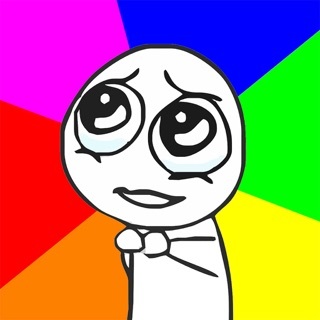 ● Easily save your rage face videos to your Photo Album, and within the app library. 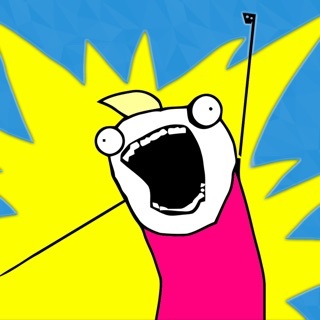 ● Add your favourite Rage Face. 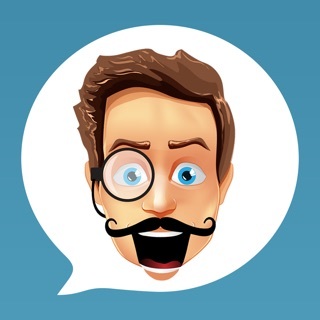 ● Watch, laugh out loud, and easily share your videos privately or on your favourite social networks! [+] New sound system (fixes issues where some users were unable to add sounds).